As large as a 1BR & completely remodeled w/new Imperial-plastered walls, soffited ceilings w/accent lighting, beautiful travertine flrs & a full-sized kitchen w/custom cabinets, imported glass-tiled backsplash, granite counters & SS appliances! Ample mirrored closet space & additional storage & an all new bath w/ glass shower! Features plantation shutters & sliding glass doors that open to a garden/peek Ocean view w/peaceful tradewinds & Ocean sounds that lull you to sleep. Just steps to an incredible beachfront playground perfect for swimming & surfing! Enjoy amazing sunsets, Kap Park & more! 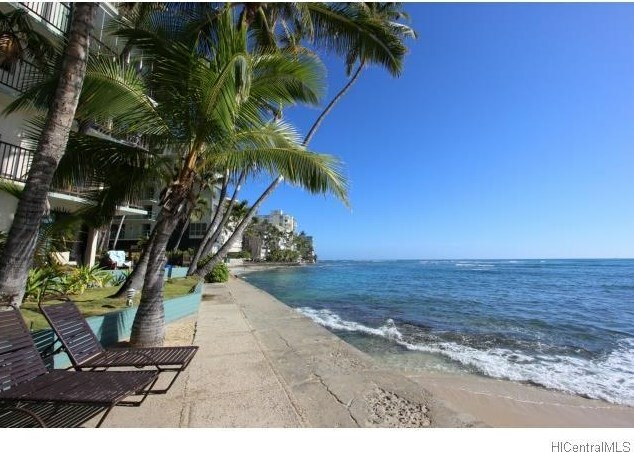 2943 Kalakaua Avenue #305, Honolulu, HI 96815 (MLS# 201502668) is a Condo / Townhouse property that was sold at $468,000 on May 28, 2015. Want to learn more about 2943 Kalakaua Avenue #305? 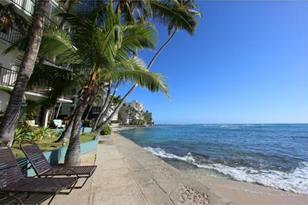 Do you have questions about finding other Condo / Townhouse real estate for sale in Diamond Head? 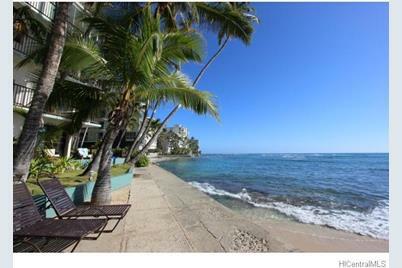 You can browse all Diamond Head real estate or contact a Coldwell Banker agent to request more information.